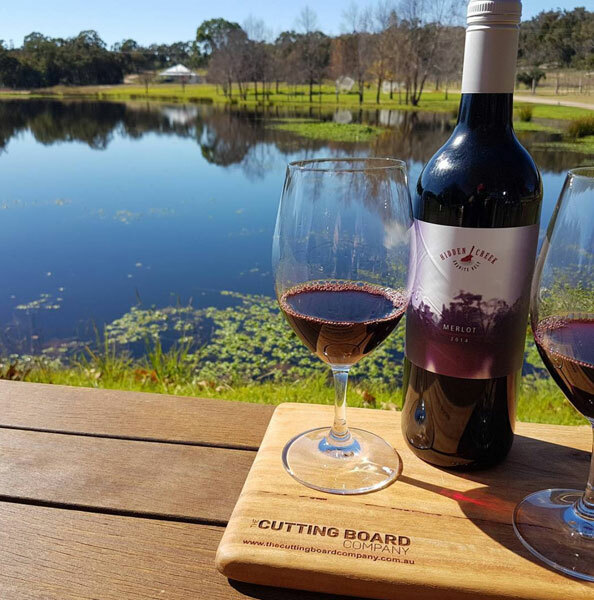 At almost 1000 metres elevation and established in 1989, Hidden Creek Vineyard, Winery, Cellar Door & Cafe is a high altitude Wine Estate located in Queensland’s acclaimed Granite Belt wine region. Our estate has warm summers and bitterly cold winters. This climate, together with the arid granite rocky soils, draws similar comparisons to high regions close to the Mediterranean. Areas such as north-eastern Spain, the inland south-west of France around Cahors and Gaillac, and the upper Rhone Valley in France, bear a great resemblance to our Granite Belt terrain. These regions have a tradition of unique characterful wines that are wonderful accompaniments to food. 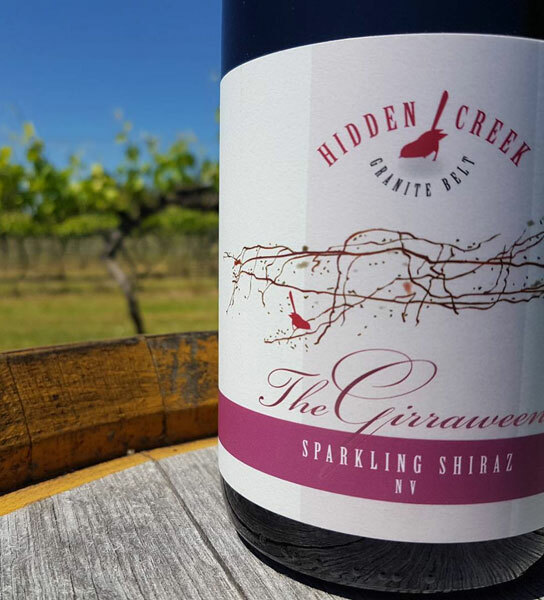 At Hidden Creek we have adopted the grape varieties and inspiration of these regions. The outcome of our vineyard site, climate and culture produces wines that taste unique to our region. The people of France call this “Terroir” but there may just be an Indigenous term for this concept to explain why a wine has a certain taste not just because of the variety and vineyard management but because of its place. When we find that term we will let you know! Reservations are essential as we often fill up quickly. It offers casual dining on the enclosed terrace or alfresco (under the trees) overlooking the lake and vineyard. Some new additions have been made to the menu which is based on a modern Australian theme. The cafe can cater for larger groups and functions. Our cafe manager would be pleased to provide a quote for your group and for small weddings. Our knowledgeable cellar door staff will guide you through an appreciation of Hidden Creek wines ranging from elegant whites, serious reds and the ever-popular and refreshing pink moscato. This range of wines also includes some alternative varieites such as Tempranillo Verdelho and Viognier which we call our “Strangebirds”. Our cellar door features silky-oak panelling and ornate leadlights originating from the old Ipswich Baptist church, and during winter our blazing fireplace will keep you warm.